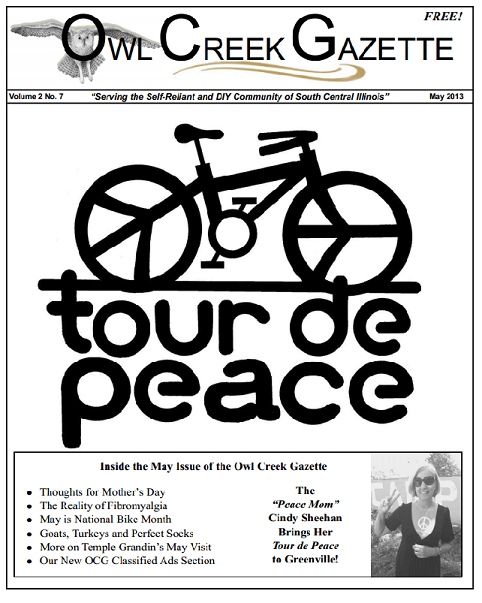 Owl Creek Gazette: The May 2013 Issue of the Owl Creek Gazette ... Hot off the Press and Ready for Reading! 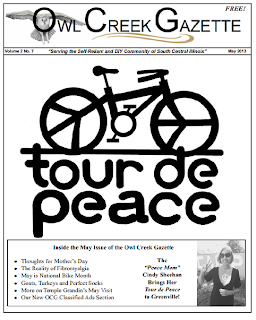 The May 2013 Issue of the Owl Creek Gazette ... Hot off the Press and Ready for Reading! Page 11: Inside the Outside: “The Prachadile"